Highly-concentrated active ingredients penetrate deeply into the hair’s cortex to repair damage and even out the hair structure. 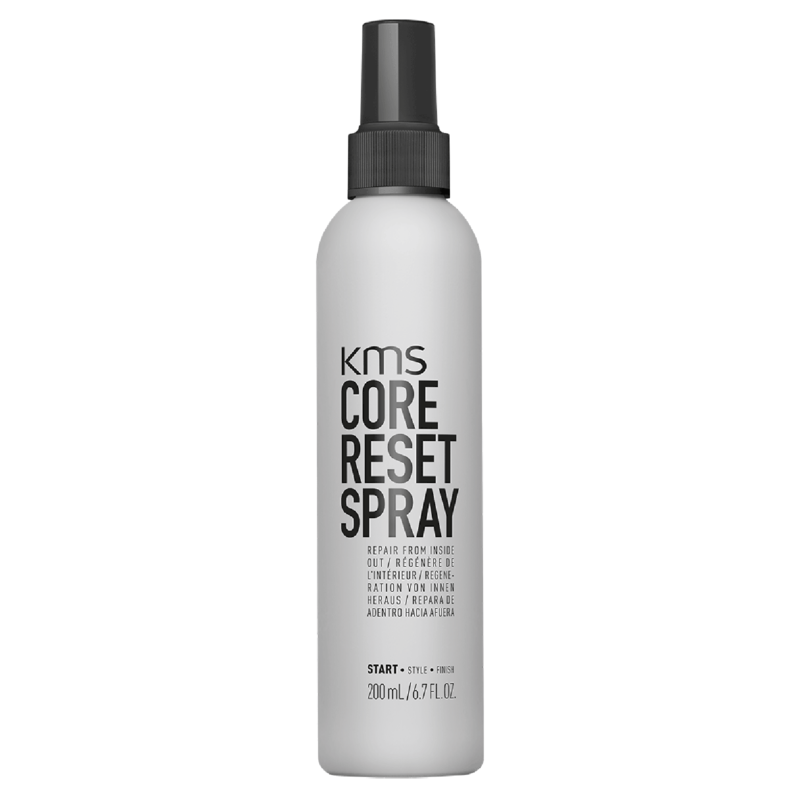 Perfect preparation for use with KMS AddVolume, MoistRepair or TameFrizz Style Primers. Step 1: Apply 8–15 pump strokes onto towel-dried hair. Do not rinse. Step 2: Layer with KMS Style Primer to build an intense care foundation for styling. Water / Aqua / Eau, Alcohol Denat., Lactic Acid, Malic Acid, Benzyl Alcohol, Polyquaternium-11, Sodium Hydroxide, PEG/PPG-14/4 Dimethicone, Cetrimonium Chloride, PEG-60 Hydrogenated Castor Oil, Panthenol, Glycerin, Propylene Glycol, Fragrance / Parfum.